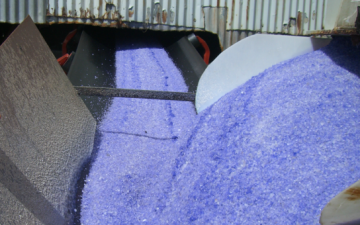 Indiana Salt Supply is a leading distributor in both bulk and bagged rock salt throughout the Midwest- including: Indiana, Kentucky, Ohio, and Tennessee. We supply contractors, landscapers, municipalities and businesses throughout the Midwest. We know from our locations you can count on Indiana Salt Supply to ensure reliable delivery for all you orders. We are dedicated to delivering long-term customer satisfaction by providing our clients with the highest customer service, top of the line product and on-time delivery. Our team will work with you in recommending products that will meet your specific needs. We also have the experience to make planning, delivery, and storage easy for you. 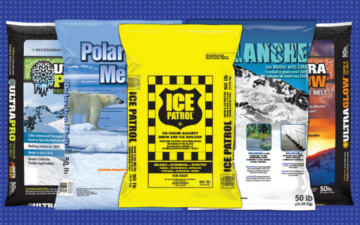 As well as supplying any quantity or variety of packaged ice melt needed. 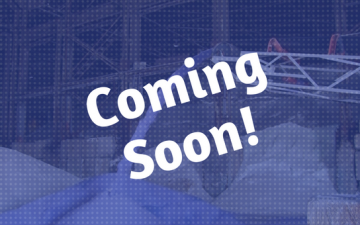 You can purchase your bulk salt by the truckload, barge or vessel and we will handle all the logistics to get you your order fast and hassle-free. We house a large inventory in Bloomington, Indiana for immediate shipment or pick-up. 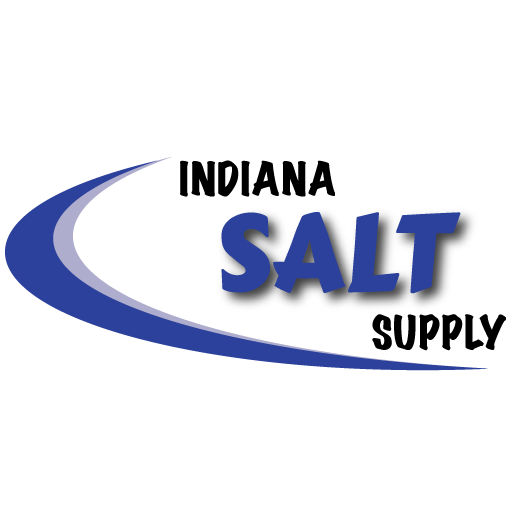 We offer a wide variety of bag salt solution depending on your specific needs. Differences include melting point, melting speed, price, and environmental friendliness. For those that can handle a minimum of 24-24 tons of loose material, bulk is an excellent option. With depots located in Indianapolis, IN, Chicago, IL, Cincinnati, OH, Louisville, KY, the trucking company we use can deliver within 24 hours. A high-performance treated rock salt, SnowSlicer is one of the best values in pre-treated deicers available. Melts down to a low temperature of -20 °F. Prepare For Winter Now. Call 812-361-8064 Today!